Beautifully presented end-terrace Victorian home with roof terrace in a city centre location! 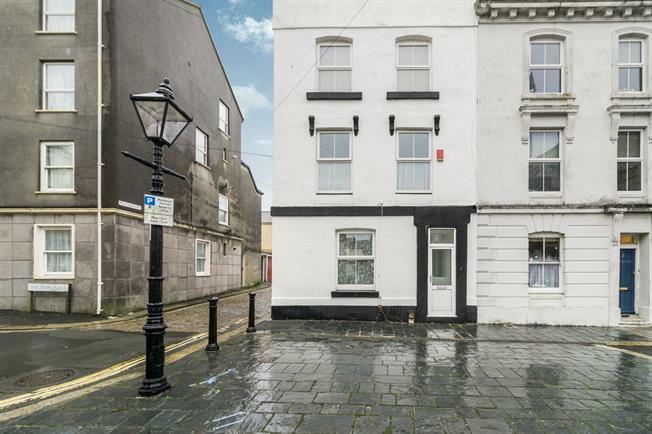 This chain-free property has a wealth of character and is arranged over three floors. The ground floor comprises large lounge and dining room with feature fireplaces, a downstairs shower room and a modern kitchen/breakfast room. The first floor has two double bedrooms and access to the large roof terrace. The second floor has the third double bedroom and a large family bathroom with contemporary bath suite. To the rear of the property is an enclosed courtyard. 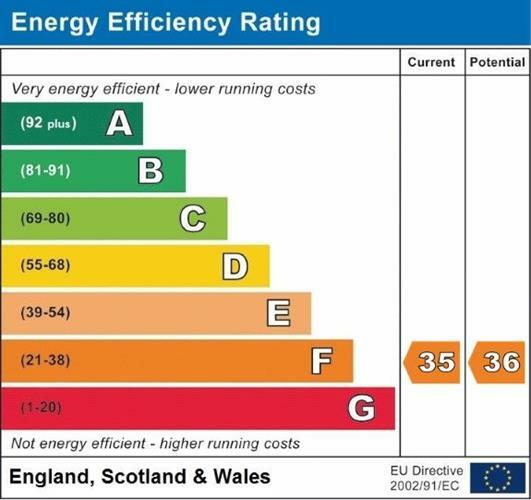 With the benefits of gas central heating and double glazing, this is a must view!.